Meet your perfect guide and see Santiago through its contrasts and stories on this amazing free tour which covers spots as the Hill of Santa Lucia and La Moneda Palace. Get to know the Chilean culture during our fascinating free tour of Barrio Yungay. Cover such Santiago's sights as the Alamos Palace and the Park Quinta Normal. Join this authentic experience and discover the important places of Santiago, home of the famous poet Pablo Neruda and place of the largest urban park in the world. Be ready for an adventurous bike tour around Santiago bringing to light its life and diversity. 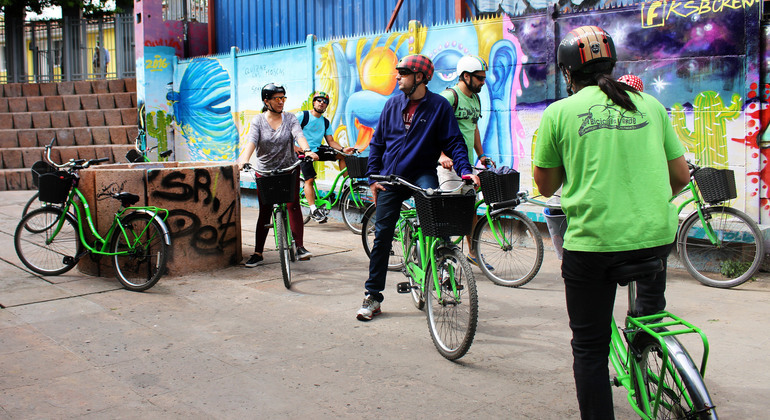 Meet local people cruising through Barrio Bellavista and Patronato. Unbelievable bike ride across Santiago's most wonderful streets. 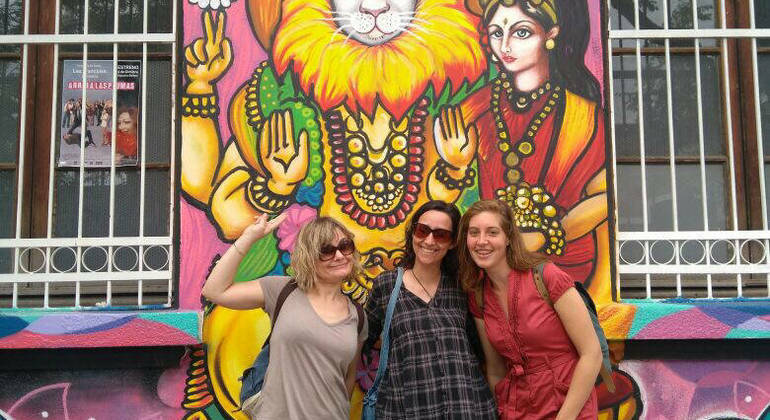 Tour around Presidential Palace, Providencia taking joy in graffiti, architecture and stories. Ride through vivid markets, streets full of art and enjoy local culture and life as it is in Santiago. Join this bike tour and feel Chile's spirit around you. Explore the historical monuments, popular markets, attractions, churches of Santiago's Centre by bike. Ride along this beautiful city admiring its views. 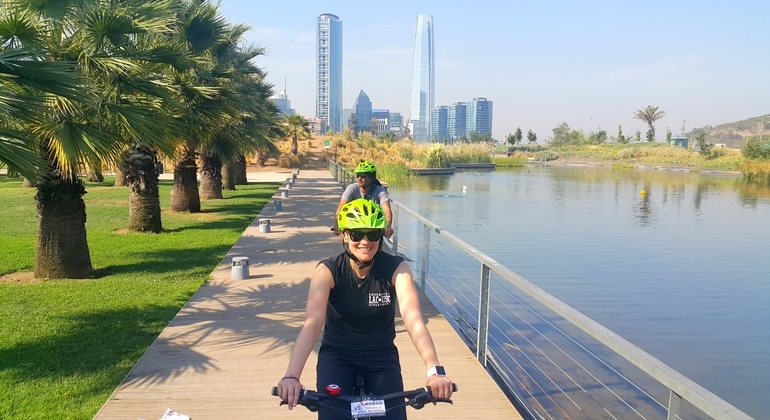 Relaxing and comfortable bike tour through Santiago's modern neighbourhoods. Discover its main breathtaking parks and bike paths bordering the Mapocho River. 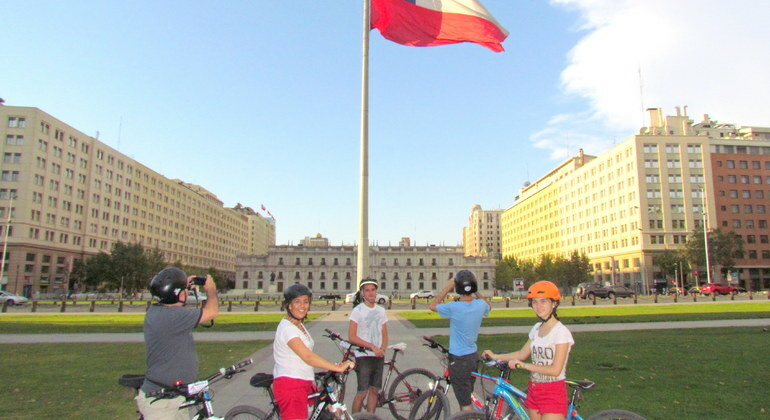 Join a bicycle tour in Santiago and discover the capital of modern Latin America. This 16 km tour is for you if you like active lifestyle and want to see main highlights. 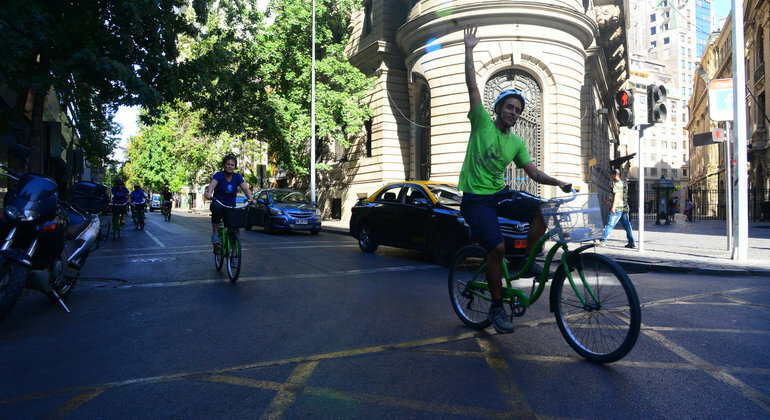 Explore the cosmopolitan capital of Chile on a bike in a special tour. The city has got the sophisticated views and heartwarming neighbourhoods, which are worth to visit. Discover the history of Santiago on this walking tour where you will visit over key places and learn what happened before during and after September 11th, 1973 Coup. 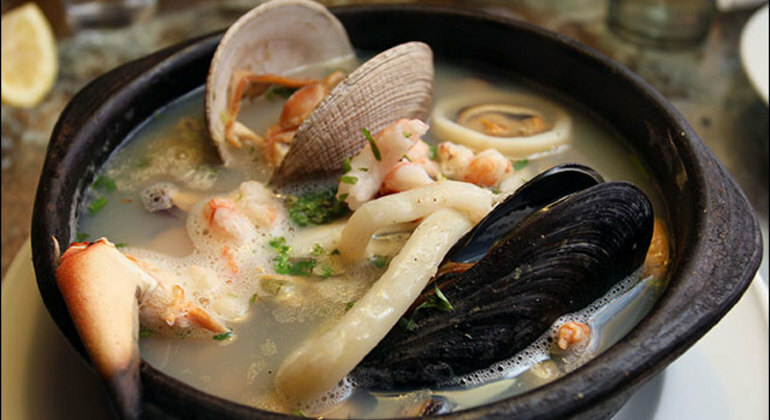 Treat your taste buds on this unique gastronomic tour in Santiago, where you will have the opportunity to try some of the best and most exciting dishes this country has to offer. Spend fantastic morning on a hiking tour at the foot of the Andes with a guide. 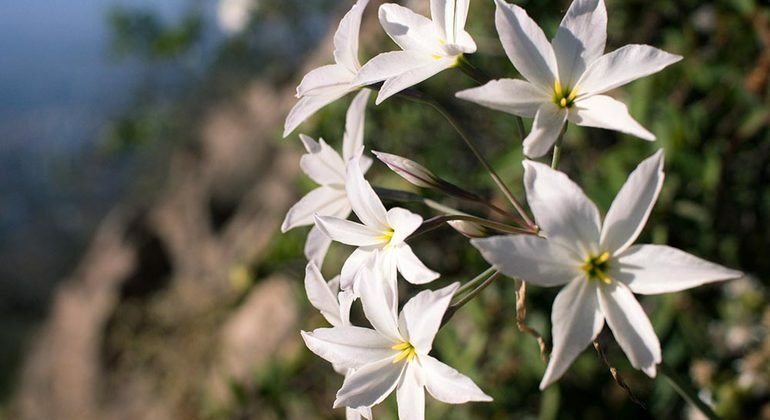 Adore fascinating view over Santiago from Pochoco mountain and rejoice local nature. Your guide will take you to admire Santiago from the Cerro Manquehue mountain on a half-day hiking tour. Be ready for a lot of picturesque landscapes. 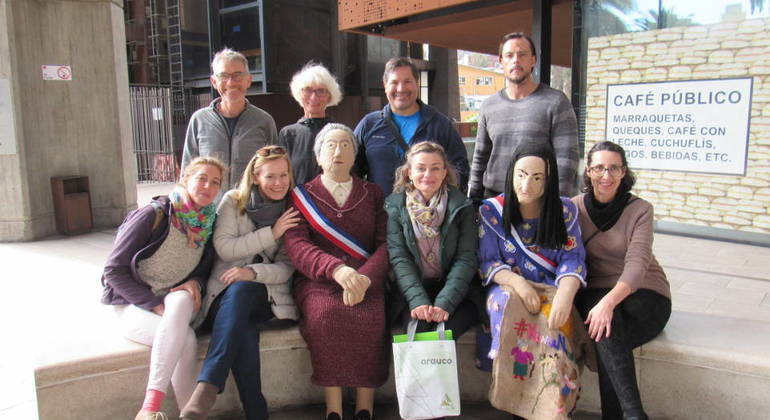 Hilarious day trip to Juncal Andean Park from Santiago. 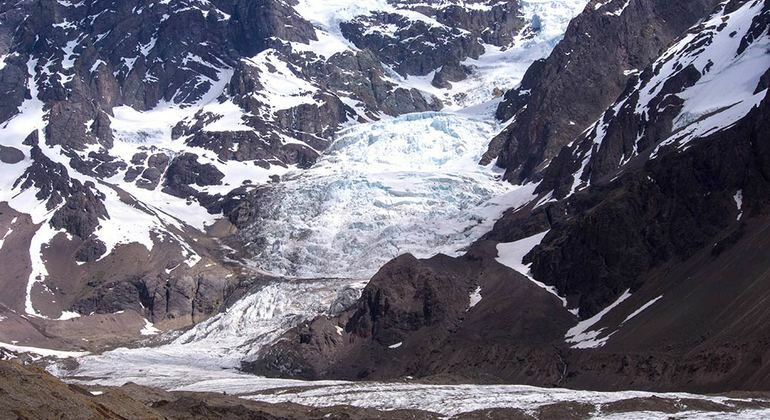 Hike through the ecological reserve marveling at wonderful landscapes of Chilean Central Andes. Escape Santiago's hustle and bustle on a wondrous hiking day trip to El Morado mountain where you'll be stunned by scenery of Cajón del Maipo river and Baños Morales. Fascinating guided day trip from Santiago. 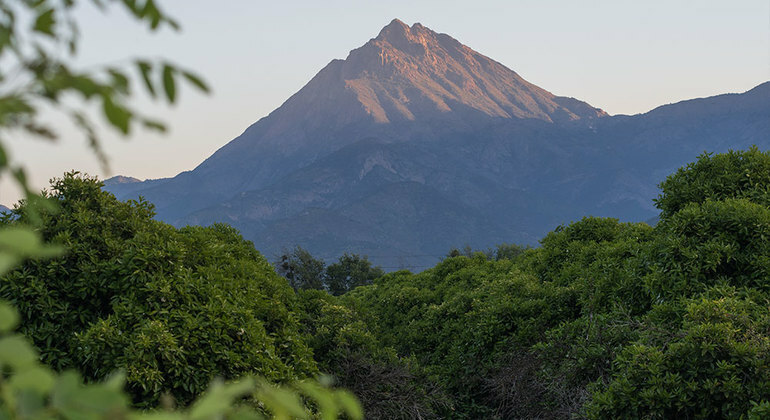 Start the ascent from El Granizo in La Campana National Park and enjoy views over a perennial forest and mountains. 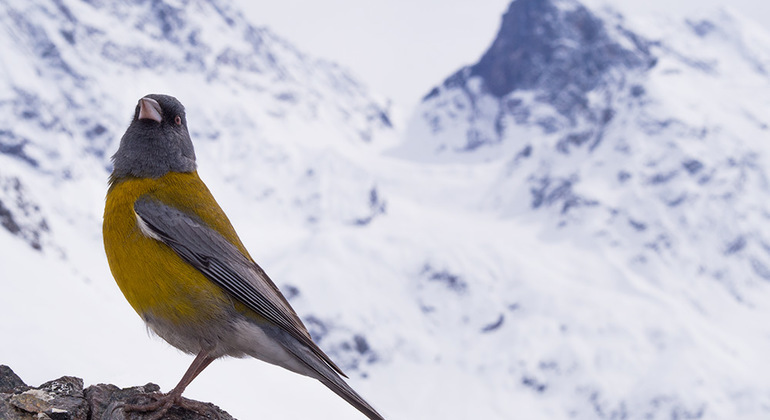 Admire fascinating flora and fauna of Puquén Bio-Park on a day trip from Santiago. Hike through park witnessing a beautiful scenery of Pacific ocean and rock formations. 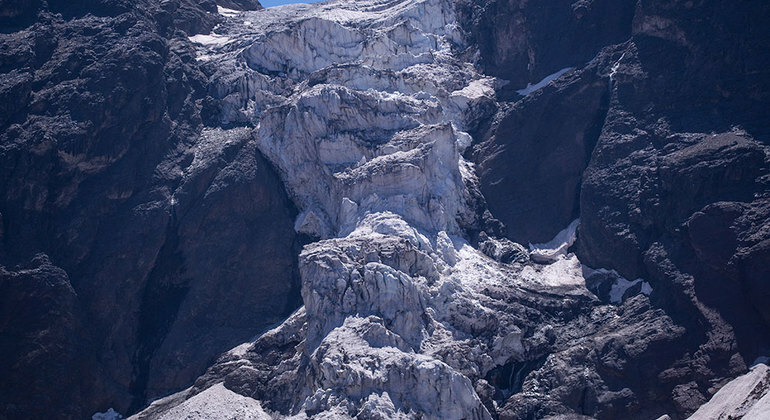 Get ready for a breathtaking guided day trip from Santiago to hike through Cajón del Maipo and awe at the stunning hanging glacier of El Morado mountain. 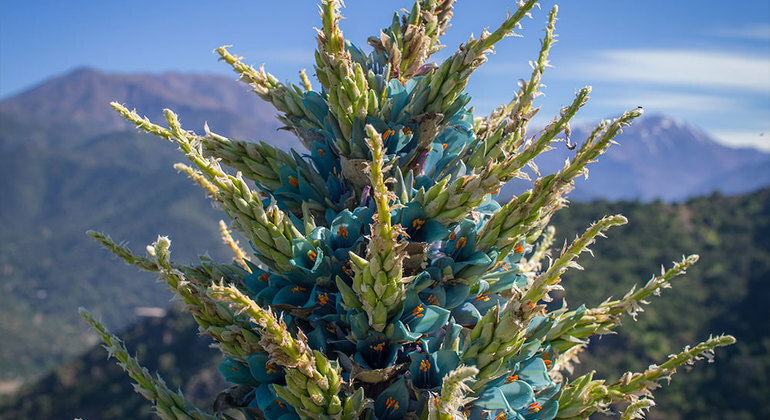 Enjoy unique flora and fauna of La Campana National Park on a guided hiking day trip from Santiago. A magnificent scenery and an amazing atmosphere await you. Nestled at the feet of the snow-covered peaks of the Majestic Andes, Chile's capital city of Santiago is a cosmopolitan, lively and sophisticated wonderland of old-world neoclassical colonial legacy, modern elegance, fun, flavour and colourful eccentricity. The many free walking tours listed by freetour.com will cover every aspect of charming Santiago – giving you real local insight to not only the main sights and sounds of the city, but also the 'off-the-beaten-path' areas of the capital and alternative Santiago. Visit the 18th Century Cathedral, Royal Court Palace, Santa Lucia Hill, Parque Forestal, Plaza des Armas and much more as well as the popular local picadas markets, discover tantalizing local cuisine, explore the bohemian neighborhoods of Lastarria and Bellavista, get local hints on the best nightlife hotspots around Barrio Bellavista and Barrio Brasil and get great tips on avoiding tourist-traps all from friendly, happy & authentic local Santiago free tour guides. And, if you have the energy, you can venture out to the many flea markets to find that quirky souvenir among stalls of collectibles, pre-loved articles, local crafts & artisan products, or hit the malls of Las Condes & Providencia for high-end local & international fashion. You'll be spoiled for choice of restaurants & chic cafes while several theatres dedicated to the arts & culture await your arrival.